Here is a Caviar Sale to welcome you back to your summer home in the Hamptons or anywhere. It’s been a long winter and now it is time to return back to your Hampton summer home. As you settle in make sure that you have included some of the caviar from Lady Elena Caviar in your refrigerator. To start off the season, we are offering a “Hampton’s Opening Sale” on select items. 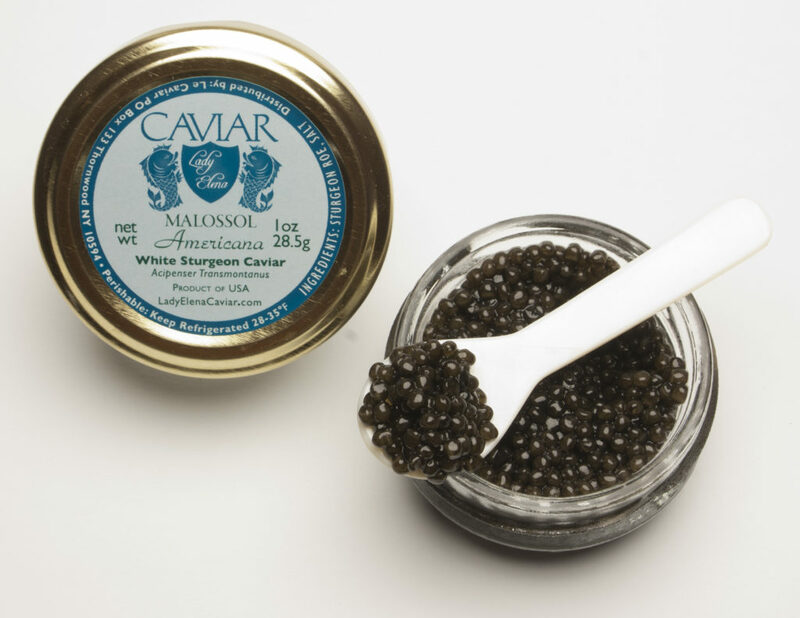 Start with stocking up with some White Sturgeon caviar. We offer our caviar in half ounce jars (14.25 grams), one ounce jars (28.5 grams) and 4.4 ounce (250 grams) tins. 15% off original price. Sale price is effective through June 7, 2018. No coupon code needed. The sale price is reflected on the website. Thinking of some champagne for that caviar? We recommend Champagne Goutorbe Bouillot Carte d’Or. 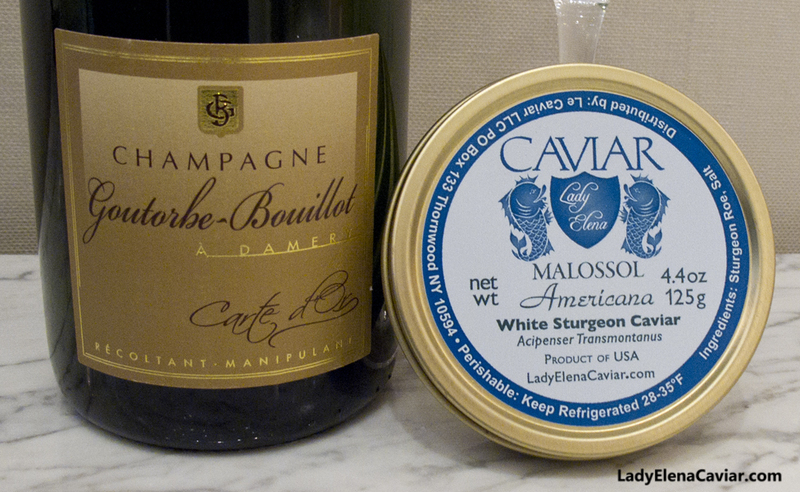 It is a great champagne pairing with our White Sturgeon Caviar.